This is the Most Chocolatey German Chocolate Cake! 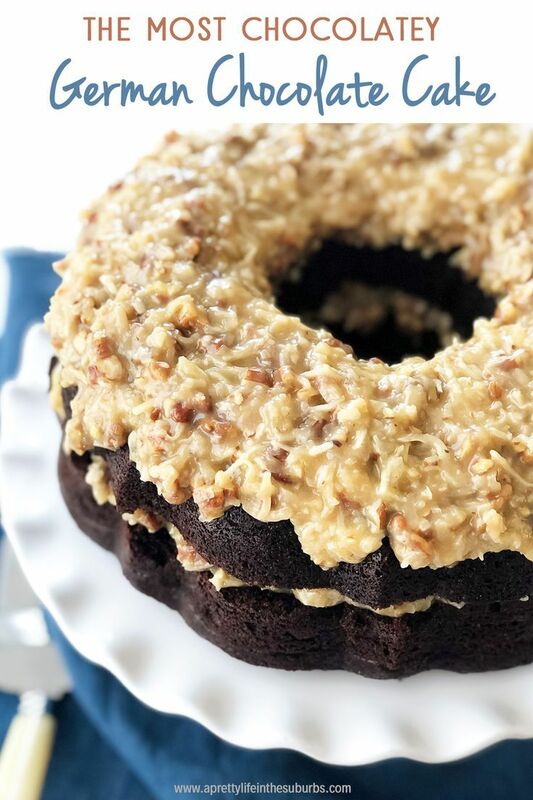 A rich, chocolatey chocolate cake smothered in a gooey coconut, pecan caramel frosting. A showstopper dessert!